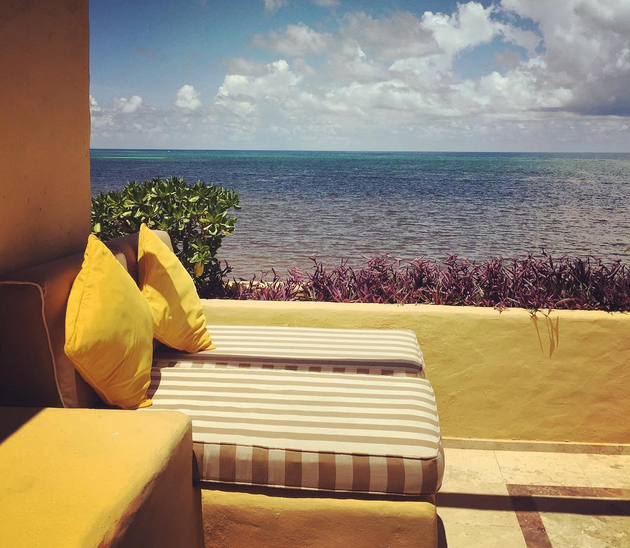 Relax in luxury at the beautiful Zoetry Paraiso de la Bonita Riviera Maya. 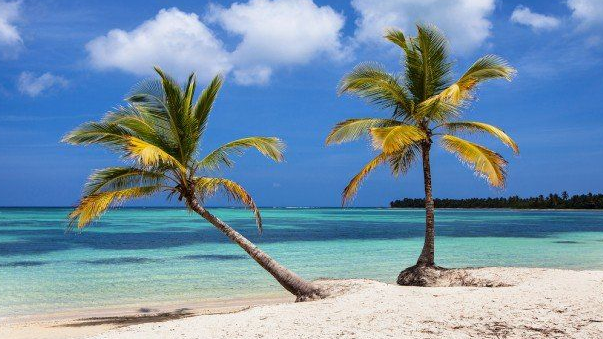 Pristine beaches and azure water awaits you at Zoetry Agua Punta Cana! 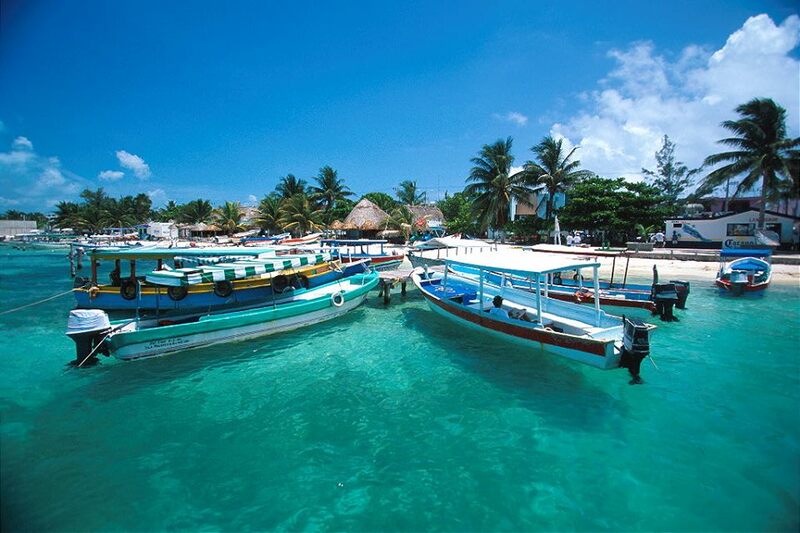 Zoetry Paraiso de la Bonita Riviera Maya has all the luxury accommodations and services you desire. 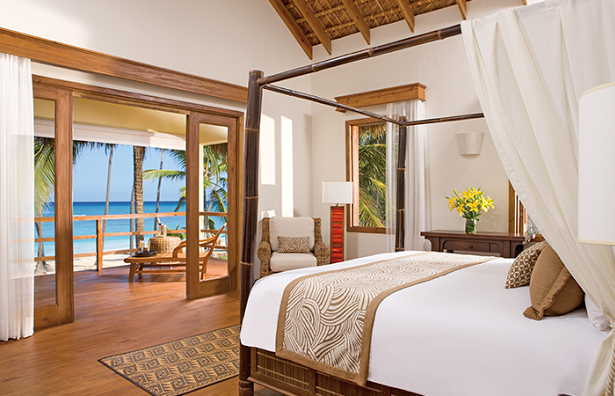 Wake up in paradise in a luxurious suite that surpasses your expectations during your stay at Zoetry Resorts & Spas. 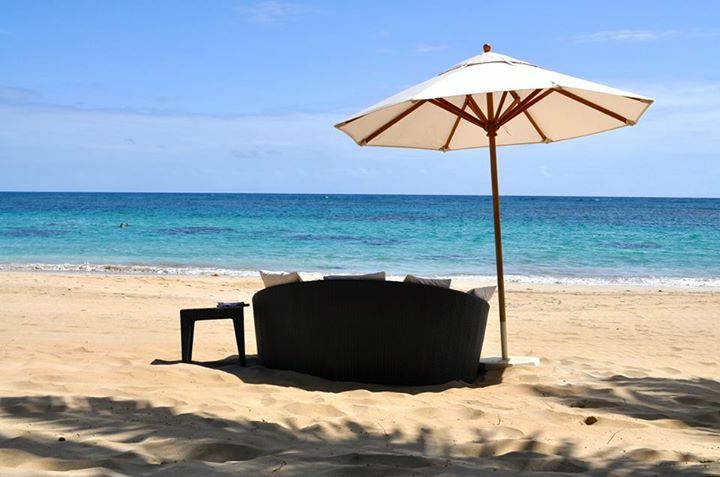 Paradise awaits you at Zoetry Agua Punta Cana! Zoëtry Wellness & Spa Resorts are characterized by unequaled romantic and holistic experiences combined with socially responsible practices, expressive architecture and exceptional service in natural and enriching environments. Offering the utmost attention to detail, Zoëtry Wellness & Spa Resorts boast unmatched luxurious accommodations filled with unique design elements and exceptional views, award-winning dining and wine collection and an array of personalized services. 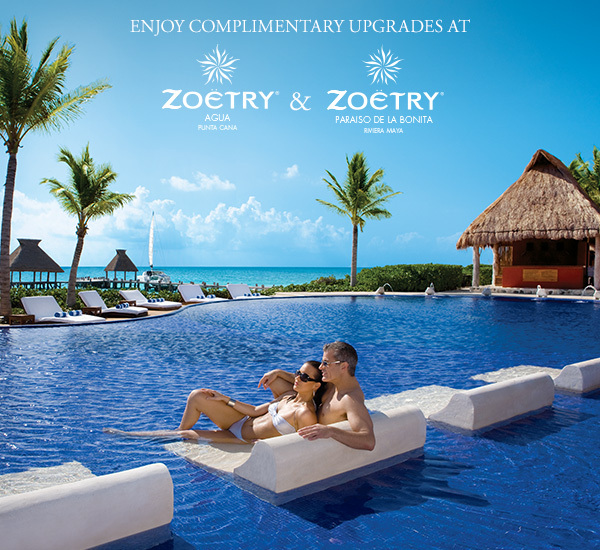 Ready to claim your complimentary room upgrade at either Zoetry Agua or Zoetry Paraiso? Click here to learn more about this special offer, then book your stay in paradise today! This entry was posted in Zoëtry Agua Punta Cana, Zoëtry Paraiso de la Bonita, Zoëtry Wellness & Spa Resorts and tagged Room Upgrade, special offers, Zoëtry Paraiso de la Bonita, Zoëtry Wellness & Spa Resorts, Zoetry Agua. Bookmark the permalink. ← Sip, Savor & See at Zoëtry Wellness & Spa Resorts!